The awards are split into the following categories. Nomination submissions should be no more than 500 words. Please read the accompanying PDF on each submission page for guidance. Best Collaborative Project between a School and a Professional Service. 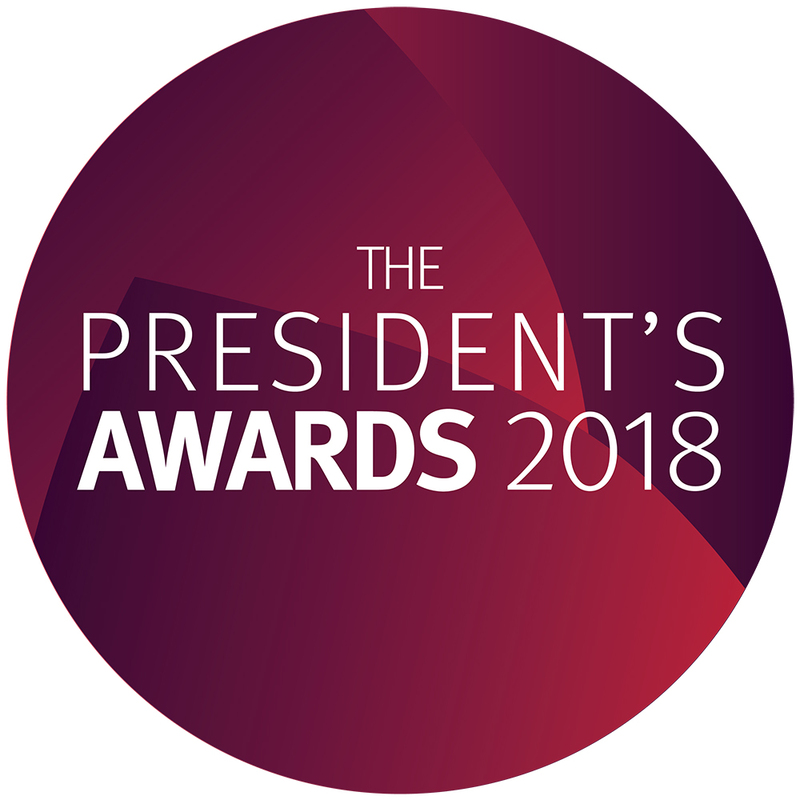 Nominations will be open from Friday 16th March to Friday 27th April 2018. The Awards Ceremony will take place on Friday 1st June at 2pm in The Oliver Thompson Lecture Theatre and will be followed by a barbecue and drinks reception.